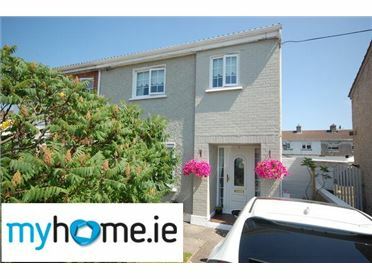 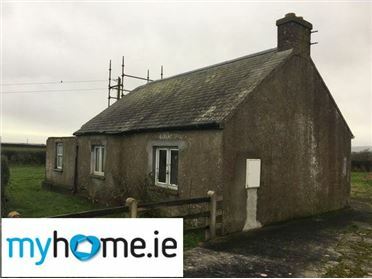 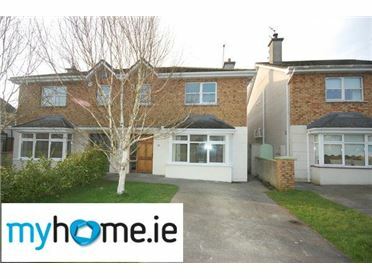 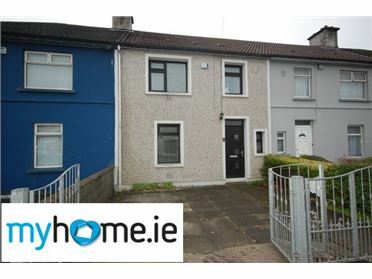 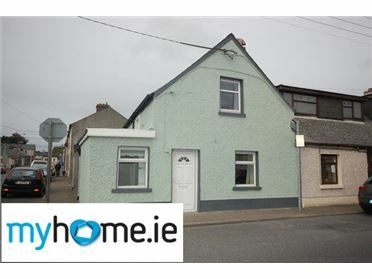 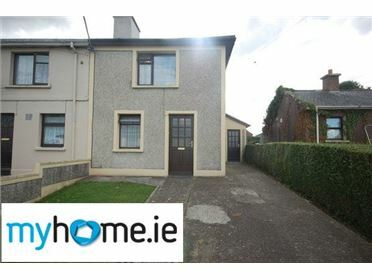 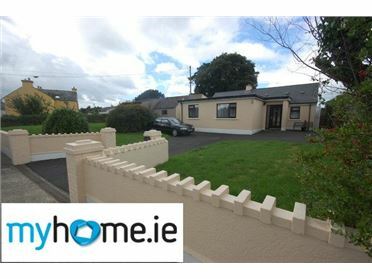 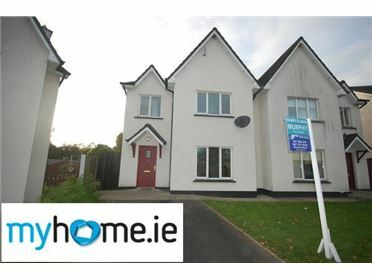 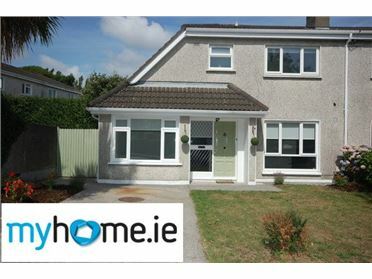 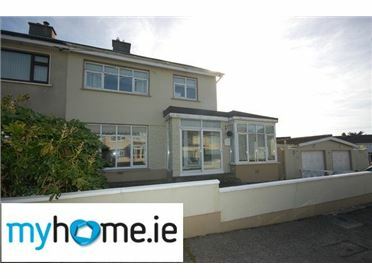 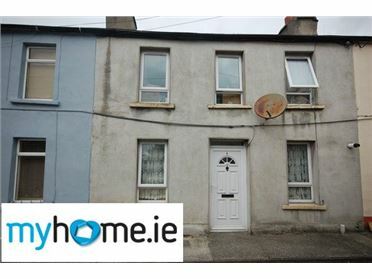 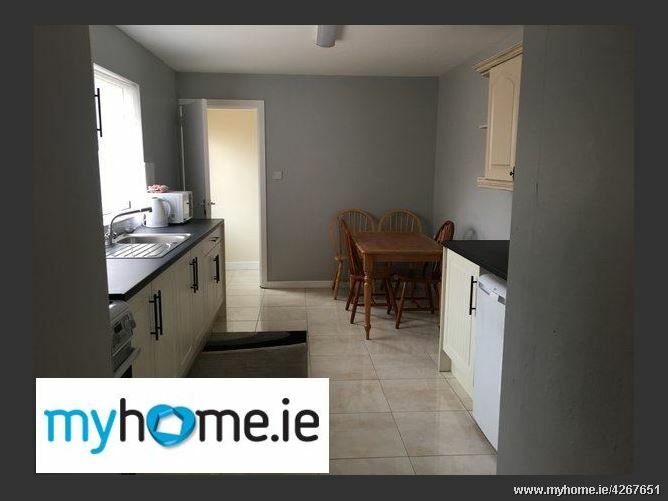 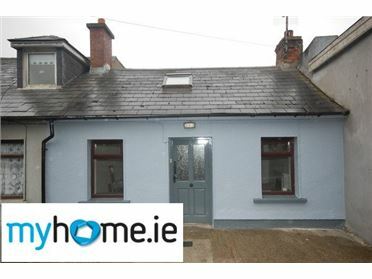 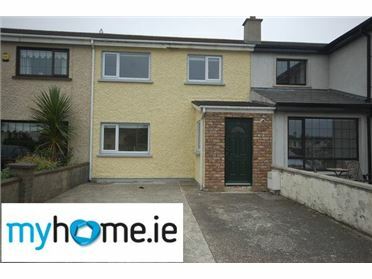 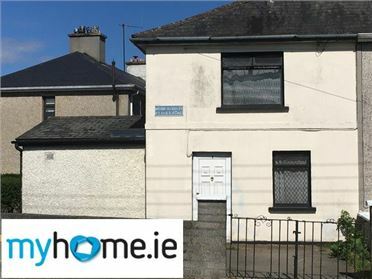 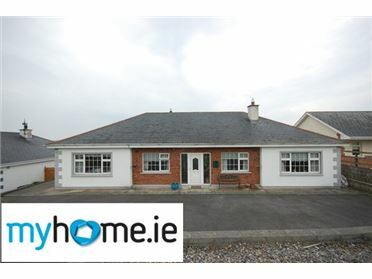 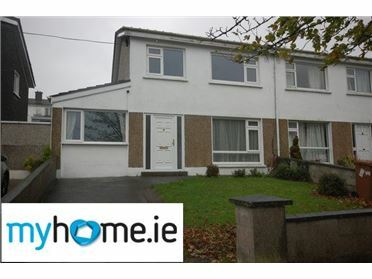 Green Street is an established mature residential area in Waterford. 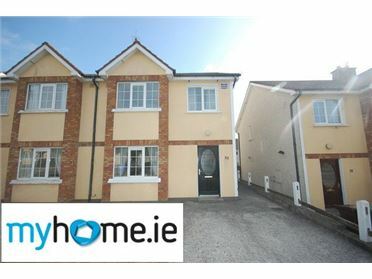 The property is within walking distance to all city centre amenities and an abundance of excellent primary and secondary schools. 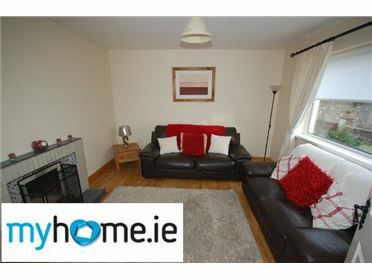 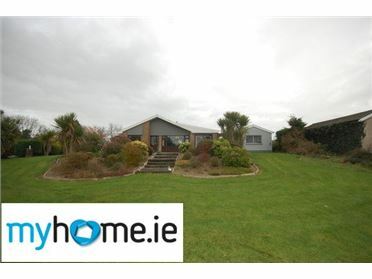 The property comprises of four bedrooms, living room, kitchen/dining area and a main bathroom.